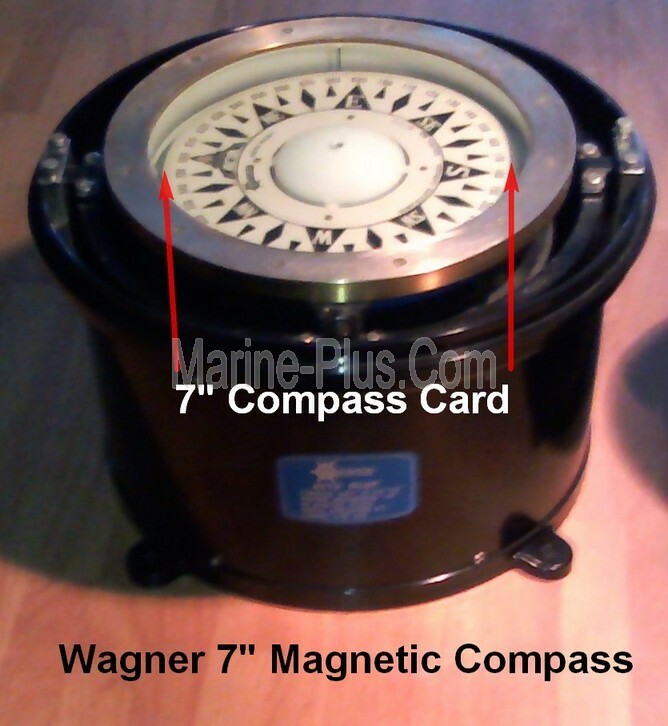 Marine-Plus.Com Wagner 7" Magnetic Flat Card Fluid Filled Gimbaled Compass (Used, Like New Condition) For the Boating Community! Use this Autopilot Compass w/Optional Viewing Binnacle as a SHIPs Compass or Hide it Below Deck for Autopilot Use. Best Solution for Steel Vessels and/or Boats Over 15 Meters for Most Autopilots that can Operate with a Magnetic Pickup Sensor ... 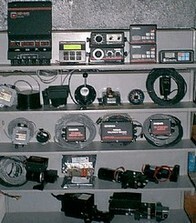 Check with Your Autopilot Manufacturer. 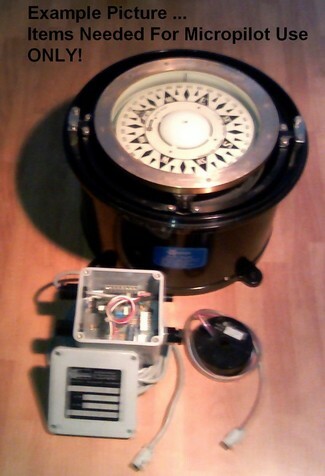 Optional Lighted Binnacle for use when this SAURA Manufactured Compass is being used as a SHIPs Compass is Available but Not Ready for Sale Yet (Used & Green Color so Needs Painted Black to Match)! See Example Picture Above for More Info..